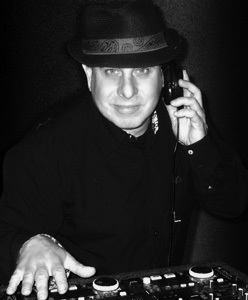 David Zucker & his team of professional DJ’s are highly skilled at knowing what people are going to enjoy at parties. Their ability to motivate & excite groups of people has always been the foundation of this art form. Their charismatic & dynamic personalities also makes them naturally effective & skilled masters of ceremonies. What makes them uniquely different is that you the client become the writer. You create the script and they become the producer & director of your party. They bring your ideas to life. With so many special and unique styles they create a magic for you & your guests.